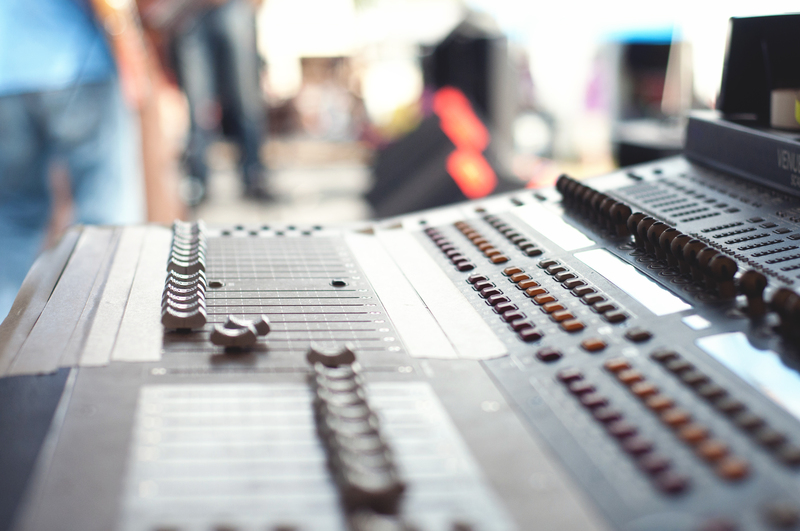 Sales of pro audio amplifiers for live sound and studio applications. 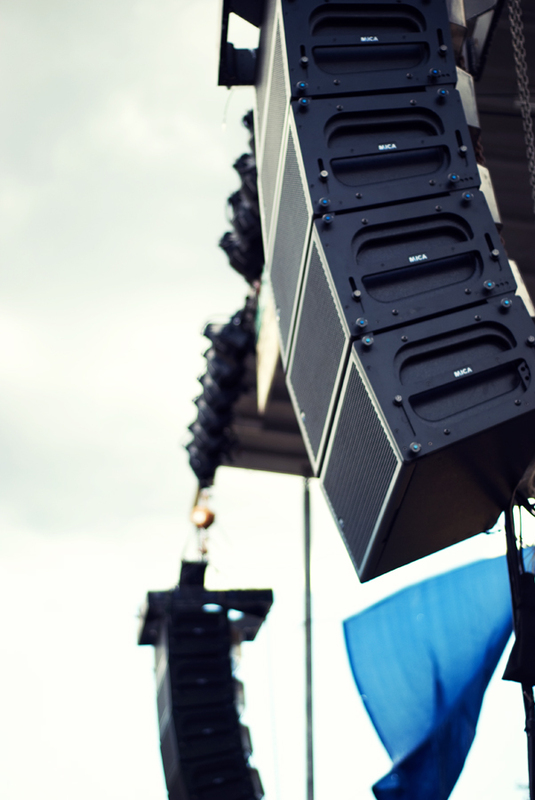 Sales of Crown CDi 1000 amplifiers, professional tools designed and built for installed sound applications. Sales of Crown CDi 6000 amplifiers, professional tools designed and built for installed sound applications. 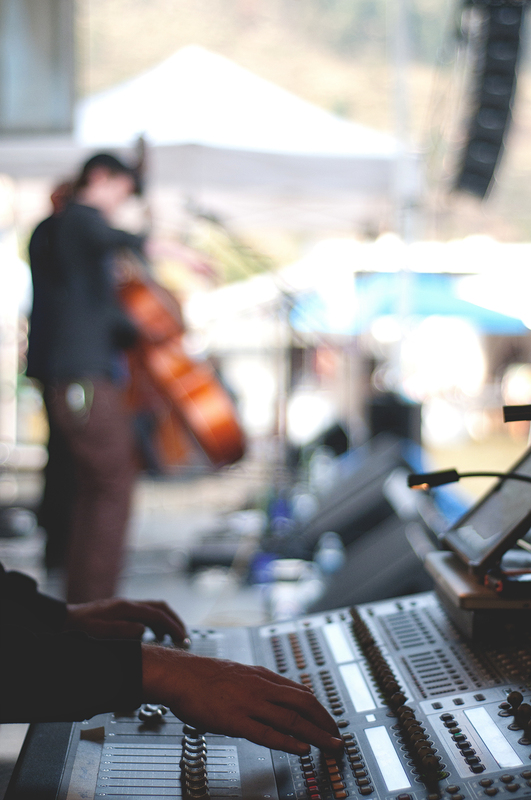 Sales of Crown CDi 4000 amplifiers, professional tools designed and built for installed sound applications. 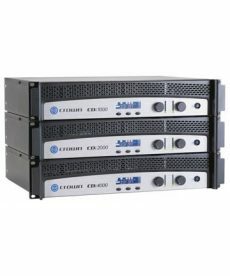 Sales of Crown CDi 2000 amplifiers, professional tools designed and built for installed sound applications. Sales of Crown DSi 2000 amplifiers, engineered from the ground up for unmatched quality and performance. 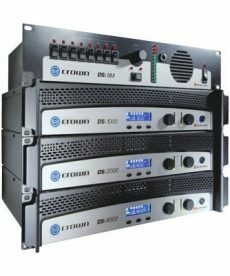 Sales of Crown DSi 4000 power amplifiers, engineered from the ground up for unmatched quality and performance.